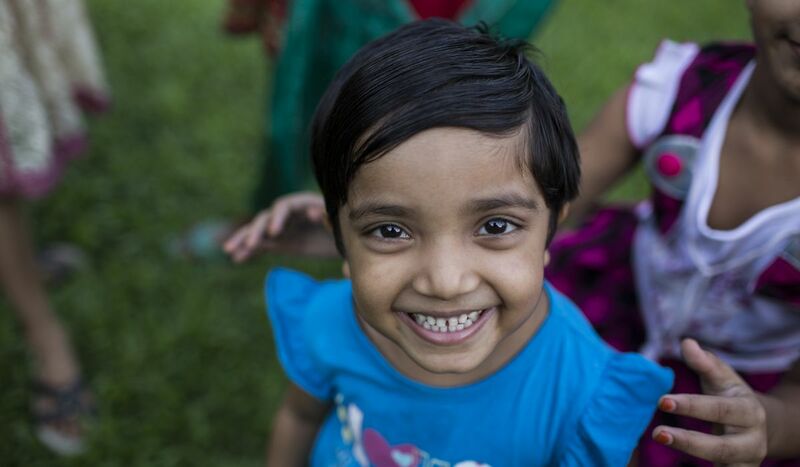 Through our partnership with SOS Children’s Villages, we were able to support an important social development project in Bogra, Bangladesh. The reason we chose Bangladesh was that our owners and management wanted the aid to go to a region where Gekås had significant business operations. In practical terms, Gekås’ partnership with SOS Children’s Villages means that we donate three million kronor over a three-year period. Our contribution pays for the running of a school and a community centre that provides family support services. This provides the children with an education, while, at the same time, their parents receive vocational training and the opportunity to be self sufficient. Gekås Ullared has been working in partnership with SOS Children’s Villages since 2009. Ambassadors from Gekås Ullared have visited Bangladesh on two occasions, in 2010 and 2011, to see for themselves how our contribution has benefited the region.